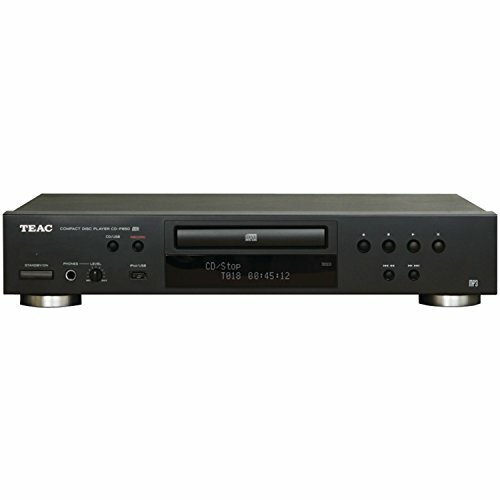 It plays standard CDs as well as MP3 discs, allowing hours of playback from a single disc. Music is converted through a high-quality Burr Brown 1791ADBR with 192kHz/24-bit resolution. The CD-P650 includes a feature to record audio CDs to USB flash drive in MP3 file format.